Another piece that looks as if it was painted later. 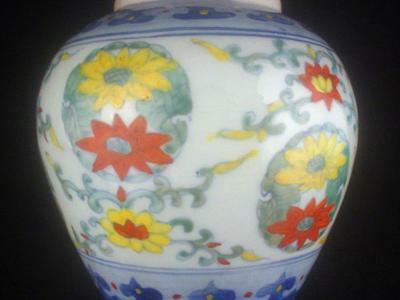 Here also the shape is Qing or later. In the pictures I cannot see for sure if the neck is unglazed or not. 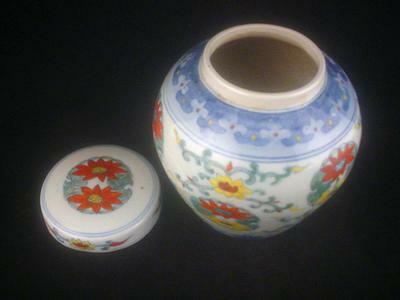 There is a color difference as if it was either unglazed or overglazed with a transparent glaze later. 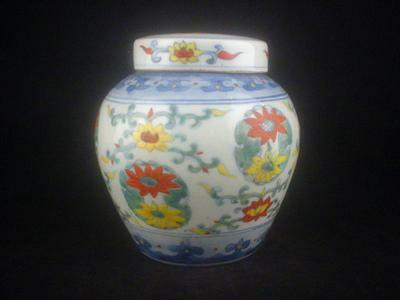 Necks of that type (unglazed) are never from the Ming dynasty. 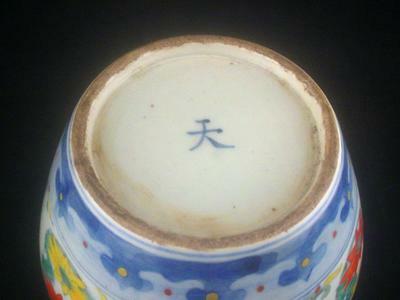 If there is a transparent glaze is on it, that means it was added when the rest was painted. This is another one of the abounding fakes, I'm afraid.